Apple has introduced a new Apple Watch called Apple Watch Series 2. 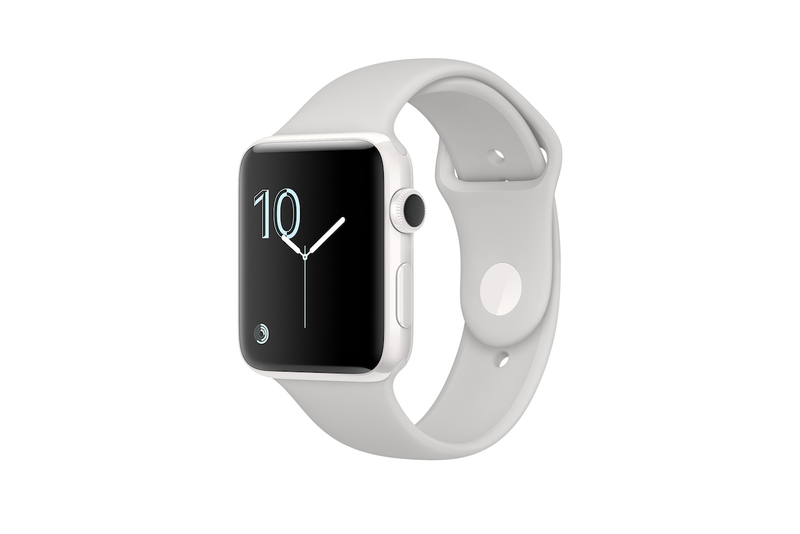 Other than hardware upgrades, the new Apple Watch now offers in a ceramic case, and it looks good. Watch iJustine unboxing the Apple Watch Series 2 in ceramic case.